Buying your first car is an exciting milestone, so it can be tempting to make a hasty decision. However, this is not a choice you should take lightly. Finding the right car for your lifestyle and budget takes significant time and planning. By approaching the car-buying process with a clear plan, you can drive off the lot feeling confident. The following are some basic tips to help you purchase your first set of wheels. With this know-how, you can avoid acting on impulse while saving some cash. Everyone has a vision of a dream car. However, this shiny set of wheels may not be realistic for your first vehicle purchase. When deciding which type of car to buy, you should consider some practical factors. Think about the weather in your region. Will your car need to perform in the snow? Consider whether you will be traveling in your car and what vehicle size can accommodate your family or pets. If you’re active, you might need space for outdoor equipment. These are just some of the factors that will drive your decision, so carefully consider the functionality of the car. Budgeting can be challenging, but it is extra critical when purchasing a car. Many first-time car buyers make the mistake of browsing vehicles without a clear budget. Then they fall in love with a car that they truly can’t afford. When setting a budget, factor in your down payment, monthly payment, car insurance, gas, and maintenance. It’s also smart to opt for pre-financing rather than financing your car at the dealership. This will give you a clear picture of how much you have to spend from the start, forcing you to stay within this range. As with any big purchase, you want to have options when buying a car. Visit multiple dealerships and test drive several types of cars. Take note of the pros and cons of each type. You may even want to plan all of your test drives within one or two days, so you can compare each vehicle more directly. You may also want to consider both new and used options, as well as auction export vehicles. While you are shopping around, give yourself permission to be choosy and walk away when a car doesn’t fit your standards. Even though you may need to compromise, you want to find a car that you are ready to drive for years. This is the part of the car-buying experience that many newbies are uncomfortable with. However, it doesn’t need to be scary. Basically, the salesperson is going to try to get the price of the car up to bring in more profit. This is generally a markup from the wholesale price, so it’s in your power to get the price back down. Talk about the price in terms of the entire cost rather than monthly payments. Doing so will help you see the car through the lens of your budget. It’s also important to stay focused while negotiating. If you are interested in the dealership’s financing options, ask plenty of questions. If you are not interested, let the salesperson know. Emphasize that you are not interested in any add-ons once you secure the price of the car, so you can stick to your budget. 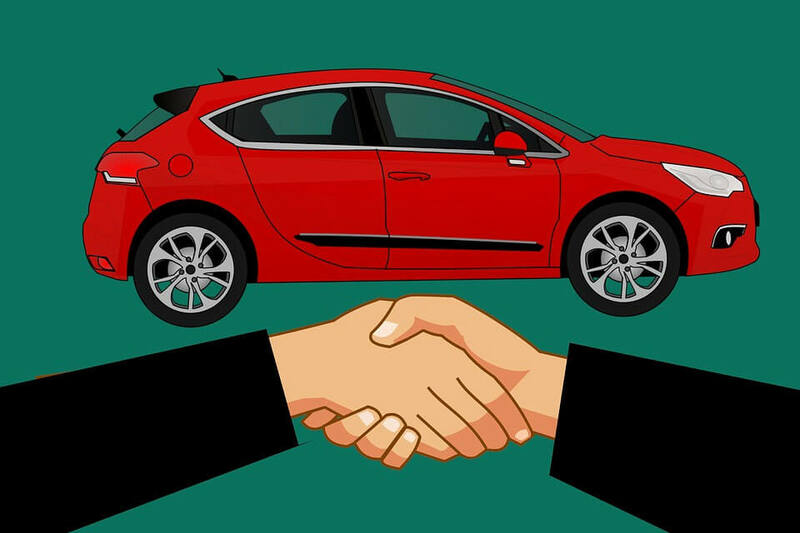 By following these basic tips, you can approach the car-buying process logically. You will know that your new car fits your lifestyle, budget, and preferences. All of the effort will be well-worth it when you are driving this vehicle for miles to come.